2.06 MB, 1920x1080px, 8.6 secs. 37.3 MB, 1920x1080px, 8.6 secs. 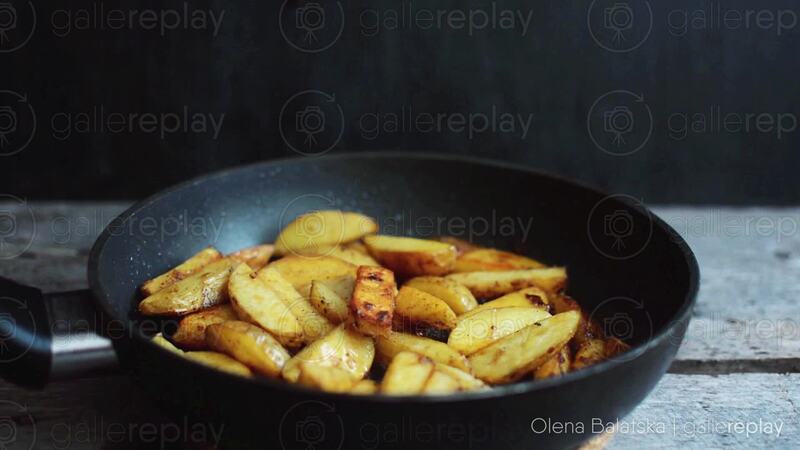 Potatoes frying in a black pan on a wooden table.